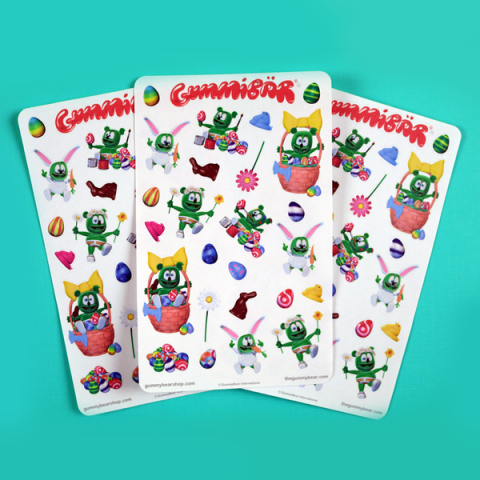 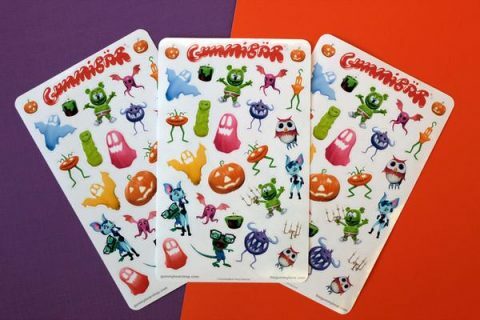 Get into the Halloween spirit with these Gummibär (The Gummy Bear) Halloween Sticker Sheets! 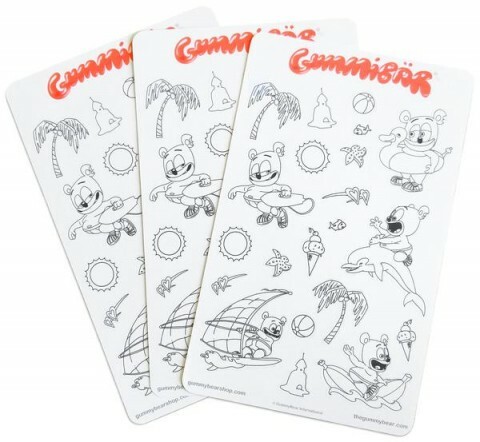 Color your own super cute summer Gummibär Sticker Sheets! 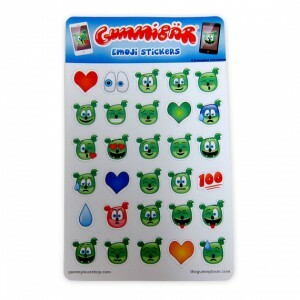 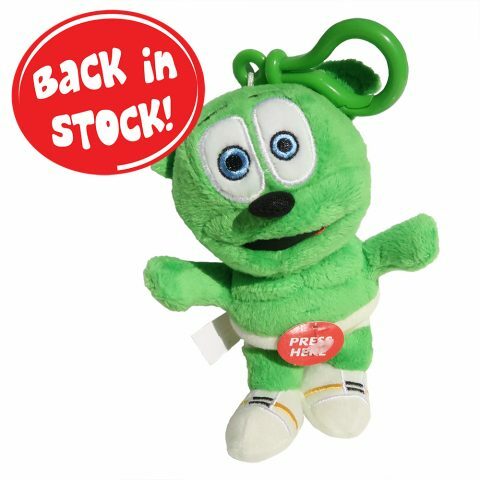 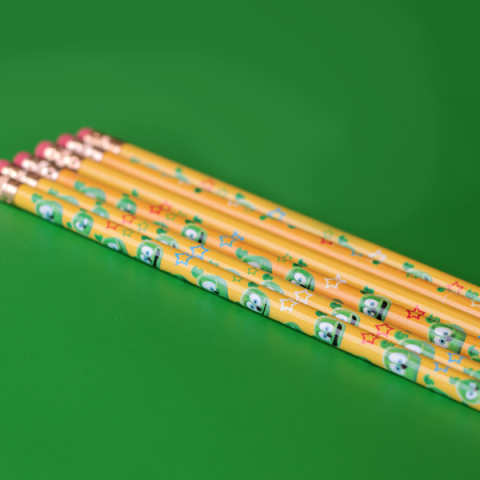 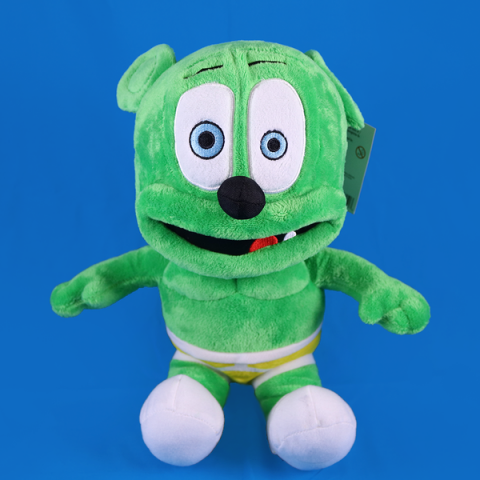 Brand new Gummibär Emoji Stickers are here!